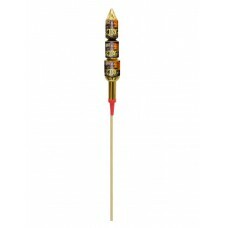 A very large rocket with a unique double burst effect, hardly seen in UK rockets.Brand new for 2018 ..
A heart in the sky! You can't get much more romantic! Why not surprise the one you love with a red h..